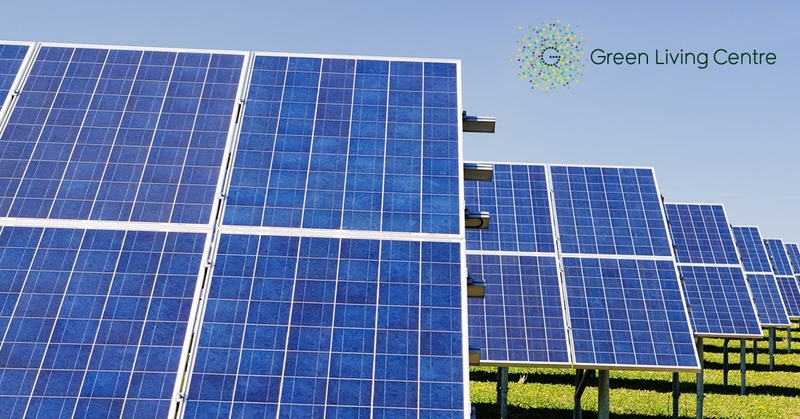 The GLC offers monthly one-on-one solar assessments, providing you with a 45 minute session with a solar expert to discuss whether installing solar PV on your house is right for you. Our advice is independent, impartial and free. Book in a session and bring quotes, electricity bills or other material you have with you for the best assessment possible.